1) When she goes to the toilet and comes back, you notice that she has reapplied her lipstick and perfume – that grand re-entrance means she wants to be kissed by you. 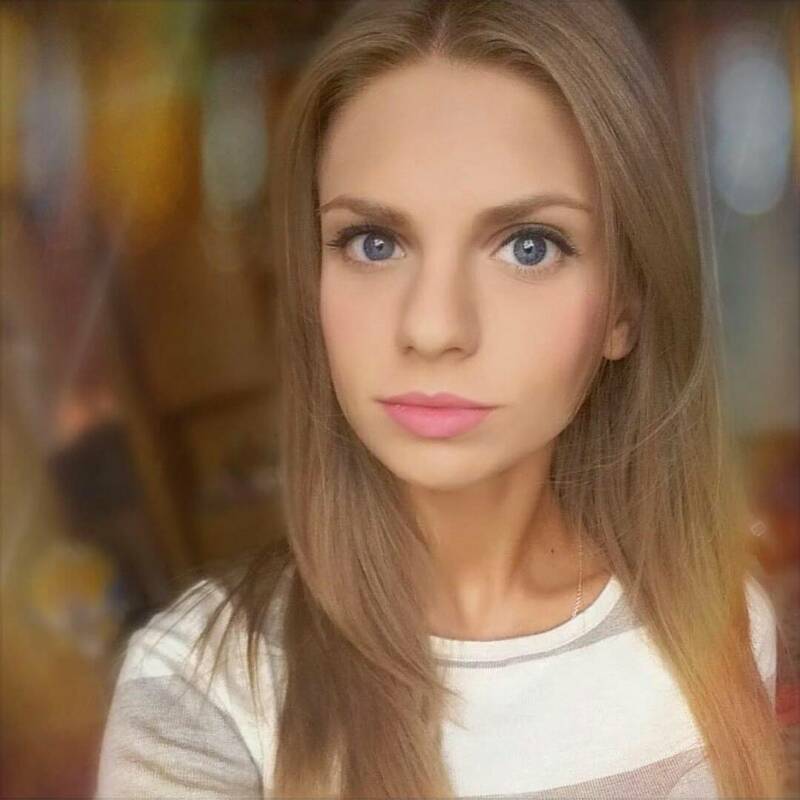 Russian women retouch their makeup because they feel attracted to men! 2) When she applies lip-gloss in front of you, that means she is trying to direct your eyes to her lips, hoping you will kiss her soon. 3) When she gives you a hug before saying goodbye, that definitely means she wants you to kiss her! When she goes out on a date with you, does she make an effort to impress you? If the Russian beauty is dressed up, has done her hair and makeup carefully and is on her best manners, you know she is trying to impress you. That’s a good sign because the goal is to get her to chase you – she should do all the hard work for you! Yes, that sounds counterintuitive, but the best results come when she is taking action to get you. When she is trying to impress you, you can basically kiss her any time because you have the power and leverage. 2) women from Russia may not understand your English if you talk too fast – English is not their first language. When you slow down, you look calmer, more relaxed and more attractive. If you watch any romantic Hollywood movies, you'll see the guy and the girl in the movie always talk slowly when the ambience is romantic. So you should do the same! As you are slowing down, you pause. Now you look at the lady from Russia in her eyes. If she can’t even look at you, that means she is shy or nervous – congratulations! You’ve built massive sexual tension already. Now it’s time to kiss her. The first kiss shouldn’t be a French kiss with your tongue in her mouth. Make the first kiss light and quick. Do it to show you are patient and high-value (not because you are nervous and shy). This will make the beauty from Russia want you even more, which is exactly what you want. On the next date, she will begin to wonder when you are going to kiss her deeper and more passionately.